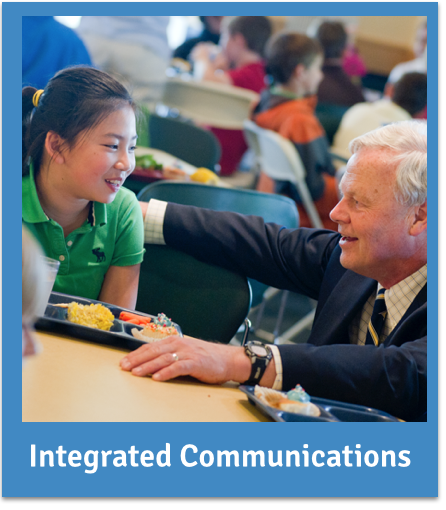 Energized by the four crucial priorities illustrated below, select teams of board members, administrators, and Strategic Initiatives Committee members will focus on specific, measurable goals over the next 3-5 years. With action plans drawn and metrics clarified, we are excited to chart the impact and growth of these strategic efforts on our way to 2019. Click on each priority for full views of our essential goals. 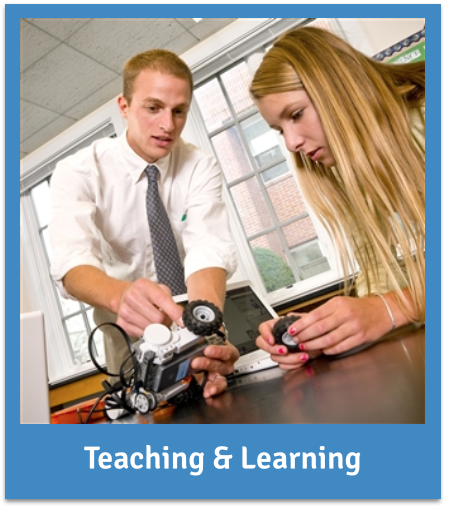 Shore advances teaching and learning, empowering each student to be his best or her best. 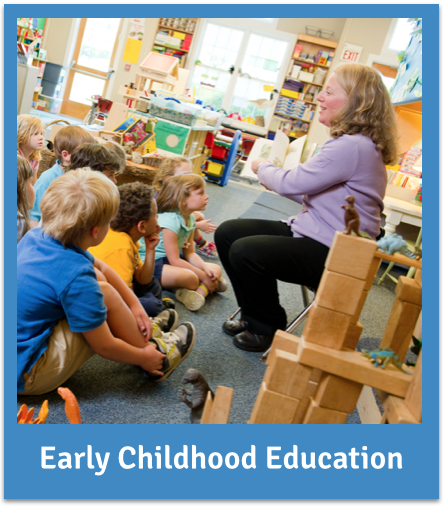 Shore expands its leadership in early education. Shore clearly articulates its vision for the academic and personal development of its students. 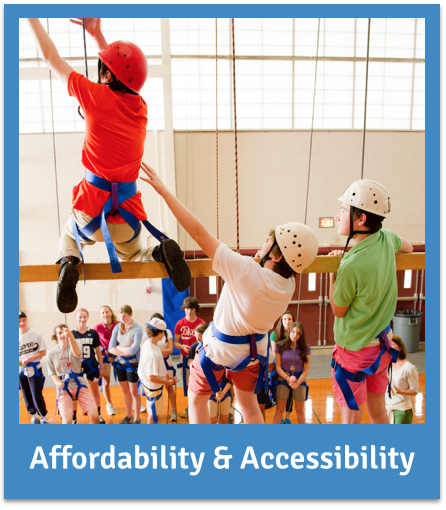 Shore provides an affordable and accessible education.